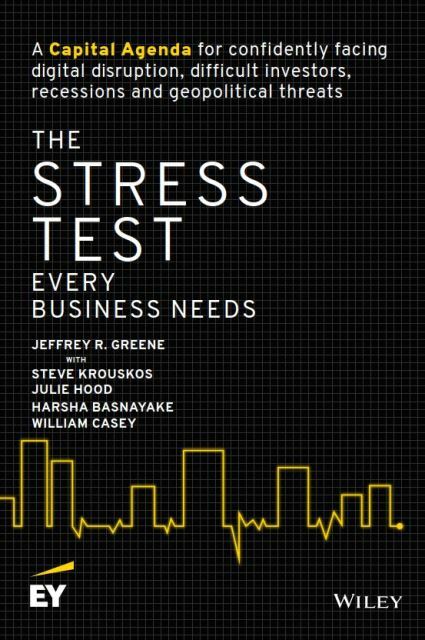 The Stress Test examines the quest for competitive advantage through a firm's Capital Agenda – how executives manage capital, execute transactions and apply corporate finance tools to strategic and operational decisions. Building resilience means preparing for emerging threats—macroeconomic, geopolitical and technological—as well as maintaining capacity to seize unexpected opportunities. Are you ready for an activist shareholder's critique? What's your business strategy in a digital world? Have your past acquisitions earned more than their cost of capital? Can you explain your “conglomerate premium”? How large is the gap between your intrinsic value and market value? How well do you incorporate uncertainty into investment planning? Jeffrey R. Greene leads EY's Corporate Development Leadership Network, an invitation-only community of M&A and strategy leaders focused on Member learning and networking. His previous roles at EY include Global Vice Chair of Corporate Finance and Global Transactions Leader for the Life Sciences sector. 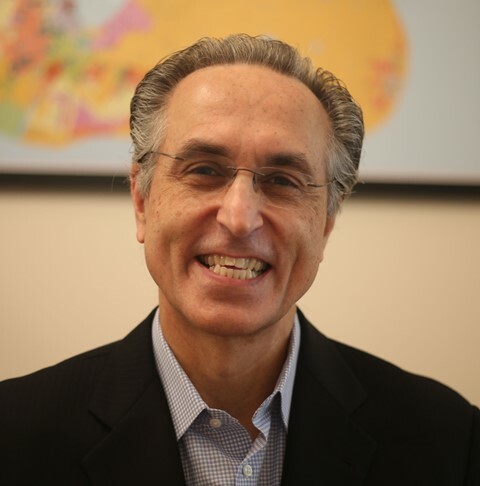 Jeff holds an MBA from the Harvard Business School and a BA in Physics from Dartmouth College. For more biographical information, see: https://www.linkedin.com/in/jeffreyrgreene/. Registration is subject to availability and will close on Tuesday, May 28th at 10:00am - No Exceptions!